Travel is educational. Period. End of story. If you travel with your kids, you are providing them with an educational experience that cannot be matched in a book or a classroom. Travel is just educational, and it’s as simple as that. 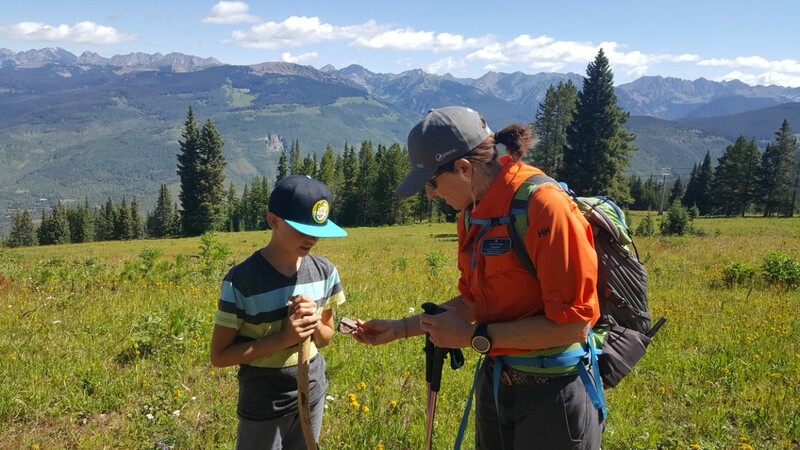 Every time you and your family head out on an adventure together you’re sure to learn about exciting new things on your journey. That’s true if you’re taking a road trip in your home state or traveling to some far away land halfway across the world. New experiences are rich in culture, food, language, history, geology, animal and plant life and so much more. There are a few habits you can add to your family travel to make your practice an even more vibrant experience for your kids. Learning and discovery will multiply ten-fold! They won’t notice they’re having an educational experience because they’ll be having so much fun. As a former history and language arts teacher, my kids always get an extra dose of education in our travels. I just can’t help myself! Keep reading to find out our tried and true practices in bringing more learning and understanding into our trips. 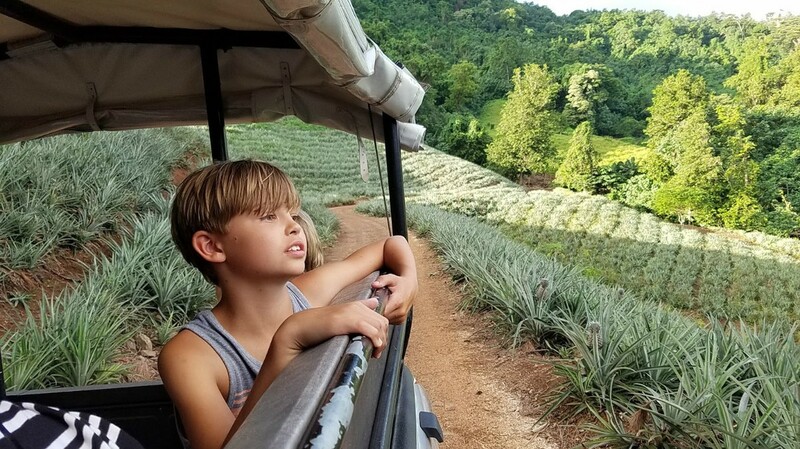 When setting out on a family adventure, whether it’s to Hawaii, Florida or someplace halfway across the world, find out what’s unique to that location. Research exotic animal and plant life that can be found there. Find out what historical figures were born there or lived there or if a significant historical event took place in the area. Discover specific industries or production for that location. And if your destination has a currency, language or culture different than your own, find out more about that too. 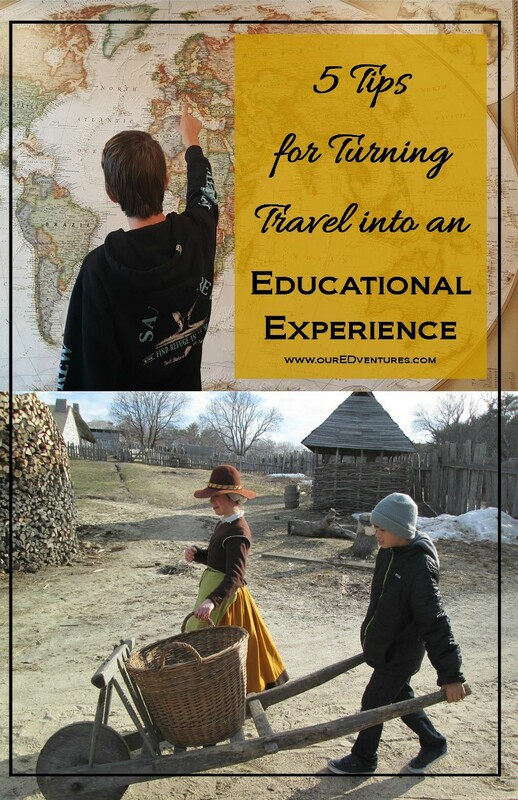 Over the years this has been our practice, and we’ve had so many wonderful educational experiences along with our travels. Some of those enlightening experiences have been learning about exotic fruit in the tropics, geology in US National Parks, the California Gold Rush in the Sierra Nevada Mountains and so much more. Touring a pineapple plantation in Moora, French Polynesia. Reading a book before, during, or after your trip is a great way to better understand what you’re seeing. For young children, nonfiction books with pictures, maps and just a little bit of information on the most essential details can be so helpful. For older children, I like using historical fiction in addition to nonfiction books. 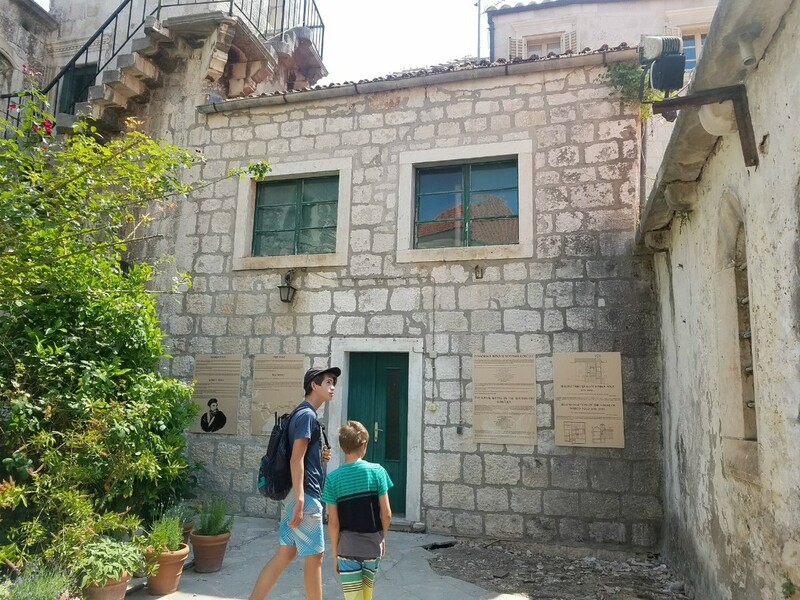 When I think back over the 12+ years we’ve been traveling with our kids, I have some very fond memories of extraordinary stories that made their way into our hearts because of connections with characters from books. 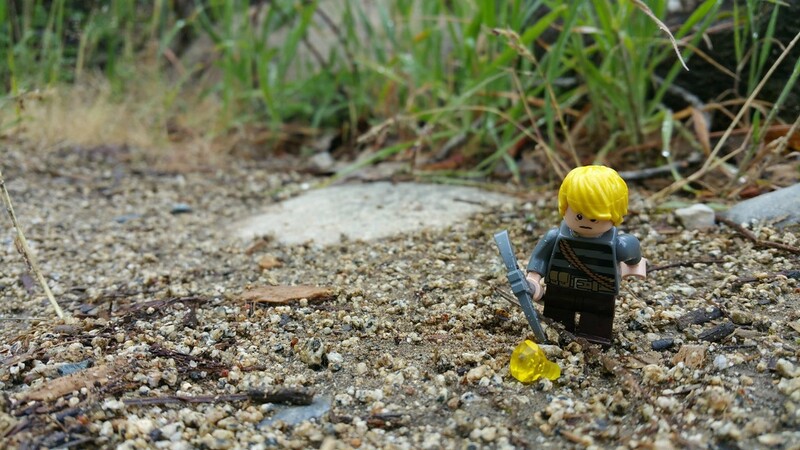 Visiting an exact location where a story took place has added an extra element of understanding. Back when our boys were in 3rd and 5th grade we planned a trip to Boston and were excited to visit some of the places where the American Revolution began, and the spirit of freedom spread like wildfire. A book we loved was the Minute Boys of Lexington about a group of young men that helped in the revolt against the Redcoats. Many of the characters in the book were fictional, but a number of those mentioned were real. 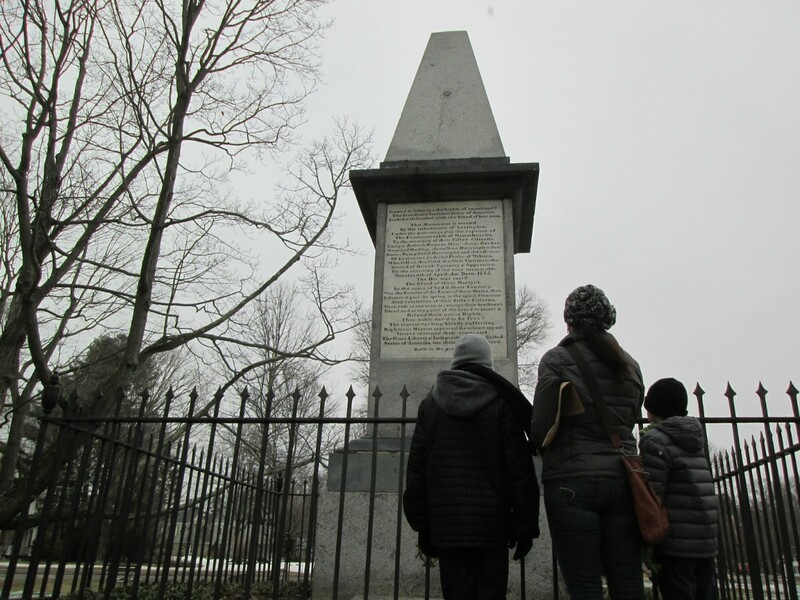 As we stood on the green there in Lexington where the first shots of the Revolution rang out, we indeed had a more profound understanding and connection to what had taken place on that very spot more than 250 years before. Good literature can do that. 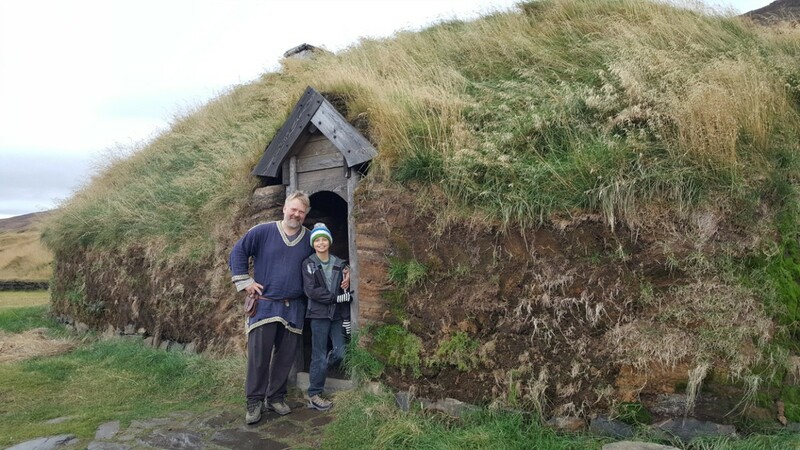 More recently, I think of reading Leif the Lucky with my 6th grader in anticipation of our trip to Iceland and the Eiriksstadir Viking Longhouse. Of course, when we got there our tour included much of the information we had read. But I loved that my son had a foundation of knowledge with which he was able to contribute to the discussion and ask good questions. Lexington, MA - the birthplace of the American RevolutionIn the planning stages of your trip, when you're working on details such as transportation, lodging and more, include finding a good book to your list of to do items. And if it’s a road trip you’re taking, check to see if that book is available on Audible so everyone can enjoy it together. When it comes to family travel, many people immediately think of beach days and amusement parks. 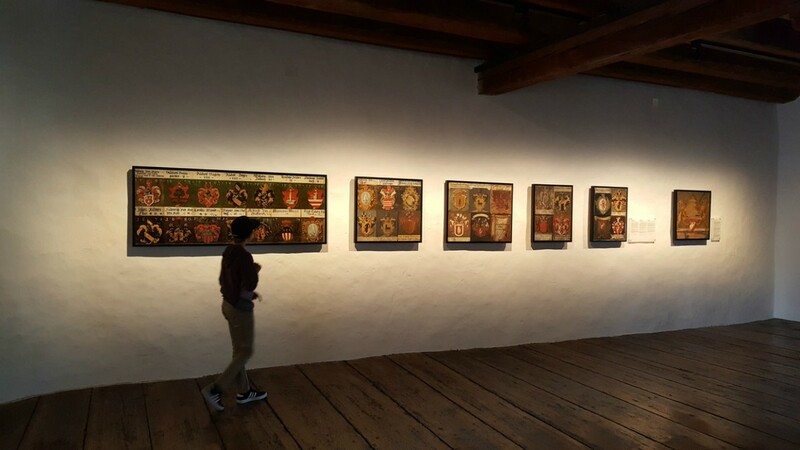 But don’t neglect a great opportunity to visit a museum at your destination. Do an internet search for “best museums for children” in the place you'll be visiting, and you just might be surprised at what’s available. Over the past years we’ve had great fun at art museums, science museums (we love the hands-on sections) and outdoor history programs. If you’ll be in California, don’t miss the opportunity to visit one of the 21 missions scattered along the coast from San Diego to San Francisco. By all means, don’t spend all your time indoors. Kids need to interact with their natural environment, and outdoor play is an integral part of learning. 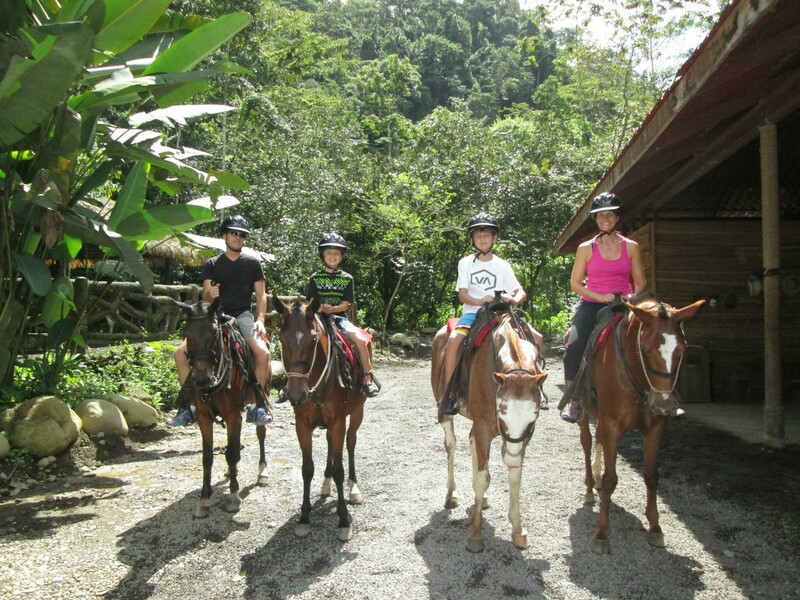 Look for hiking trails, explore tide pools, river raft or go horseback riding. One of my favorite ways to explore outdoor spaces is with a local guide. 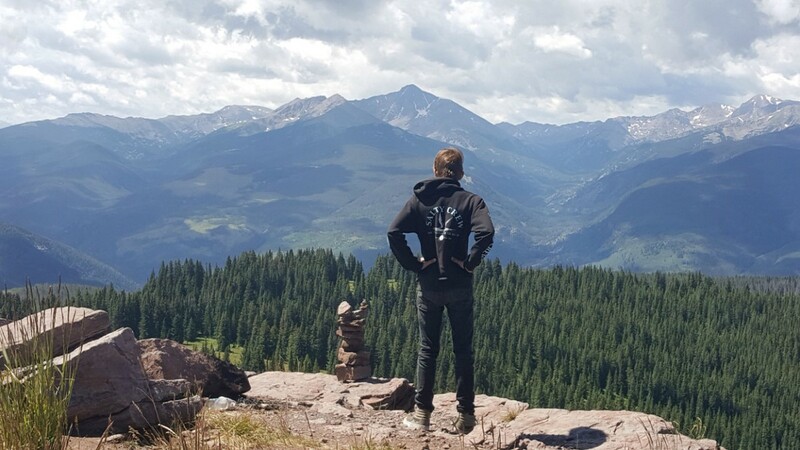 This past summer we visited Vail, Colorado in the Rocky Mountains and had the opportunity to do a wildflower hike with a local guide. Of course, we could have done this hike alone with maps and trail markers, but the advantage of going along with a guide is learning from all their expertise on the local habitat. Our guide even provided the history of the area, and we all learned so much about the place we were visiting. If hiring a guide isn’t in your budget, then bring along some guidebooks on birds, plants, and wildlife that will help you identify what you’re seeing. You can even make it more fun by making a game or a scavenger hunt out of it. Let’s face it; not all kids love to write. And for that matter, many adults don’t like it either. I love writing and have always been a journaler. I see the benefit in having a space to jot down special memories, things I’ve learned, reflections and more. 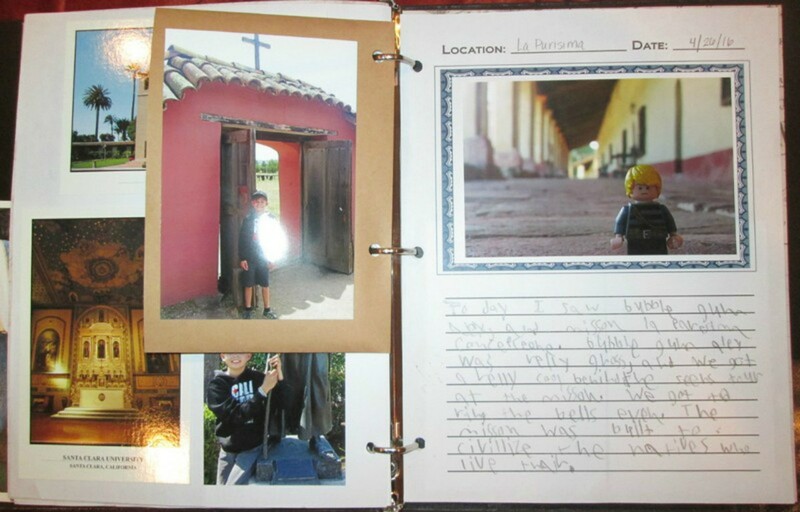 So over the years, I’ve looked for ways to motivate my boys to write about our travels. Each year they add to their National Parks journal that we started when they were just three and five years old. When we’ve traveled during the school year, we’ve added some unique journal or writing component to our trip to satisfy an academic requirement. My favorite to date has been the Perspective Journals where they bring along a special friend (like a stuffed animal or Lego figure) and write from that friend’s perspective. When my 4th grader was learning about California history and took a special trip that took us through the Sierra Nevada mountain range and Gold rush country, then to Sacramento, over to San Francisco and later down the coast to visit some of the California missions. Before leaving home, my son made a Lego figure that looked like a miner from the 1850’s and named him Buckshot Bill. We had great fun posing him for pictures all along the way. When it came time for writing in the journal, my son had a lot more fun recording his discoveries as if he were Buckshot Bill. That journal has become a treasured keepsake of that trip and a reminder of all we learned. Buckshot Bill panning for gold in Coloma. Travel is educational. It's just as simple as that. For a win-win situation, go and make great family memories together and learn something new as well. What did I miss? If you have ways that make travel educational for your family, please share your ideas in the comments below.